Prayer from a heart of faith is powerful, pray a Scripture right now. The Holy Spirit helps us pray, personalize and pray a Scripture now. Heavenly Father, May _____ take refuge in You, Lord, and rejoice. May he(she) sing joyful praises forever. Lord God, May _____ know the law of the Lord, may it revive his(her) soul. God’s word is transforming, pray a Scripture today. 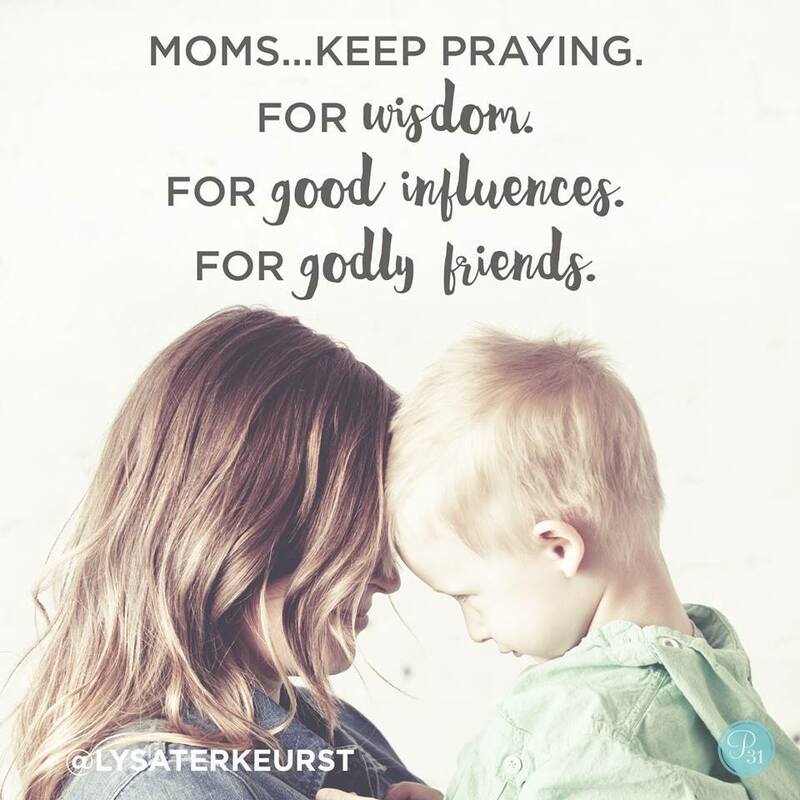 Turn your child over to God in prayer, personalize and pray a Scripture right now. Gracious God, help _____ discover Your words and devour them.